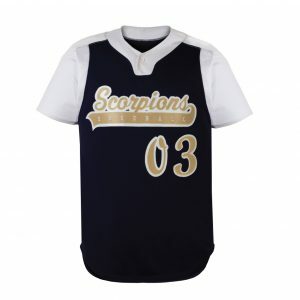 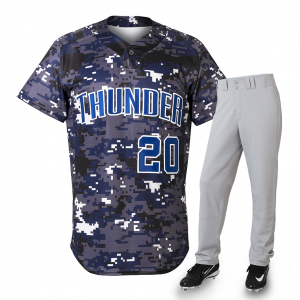 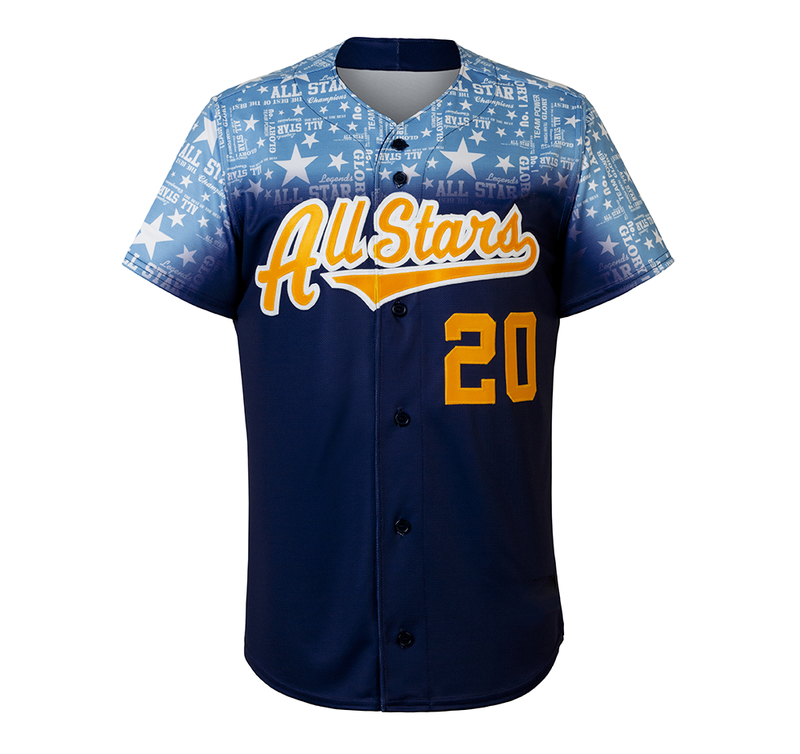 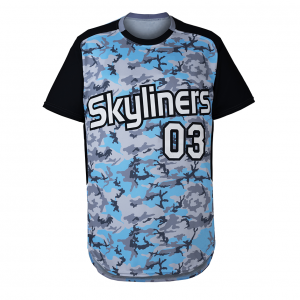 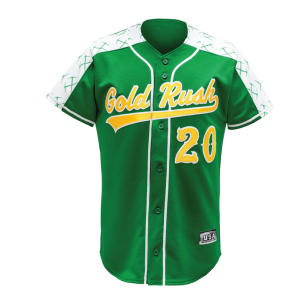 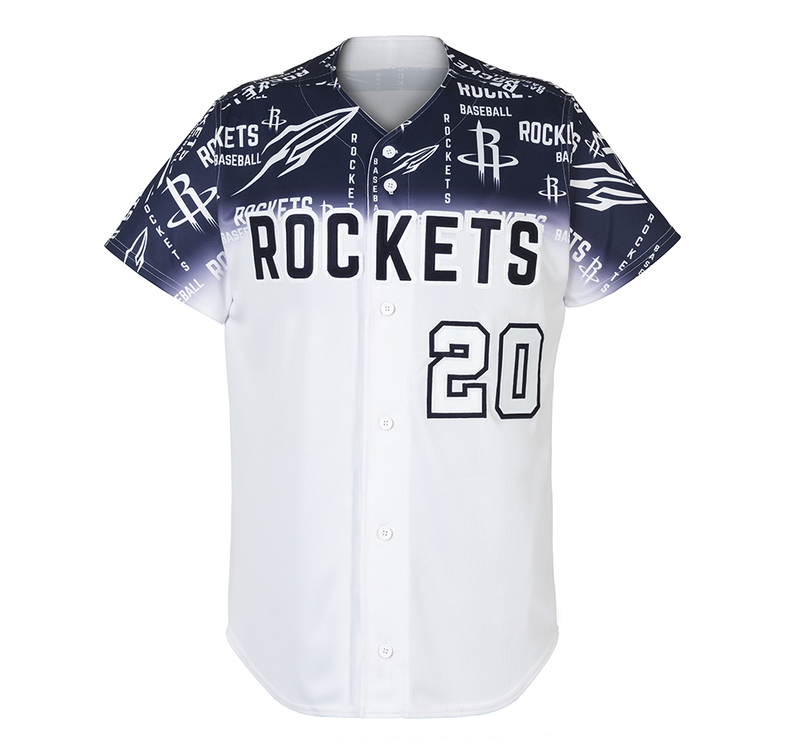 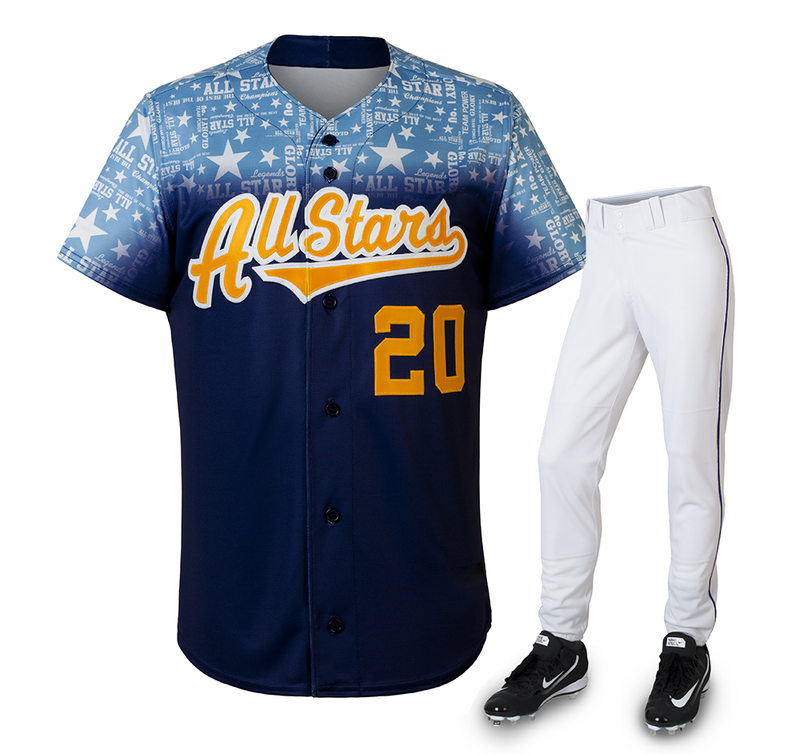 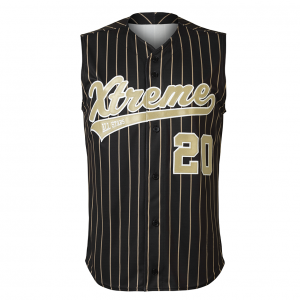 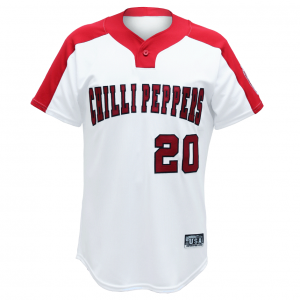 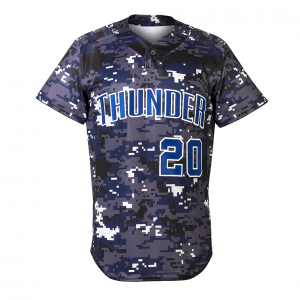 Inspired by the 2015 Little League World Series Jersey, this fully sublimated jersey can be customized specifically to your team colors, logos, and word. 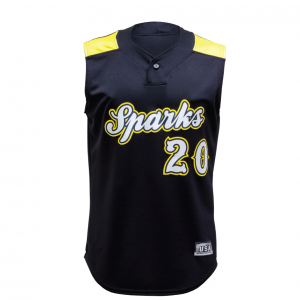 Made of Moisture management mesh with an optimized fit, this jersey creates a truly elite look on the field. 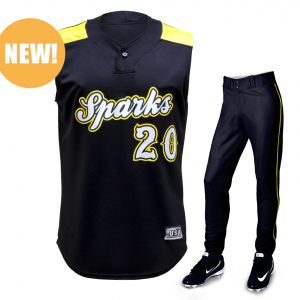 Made from the highest quality U.S. Made Materials for increased durability.